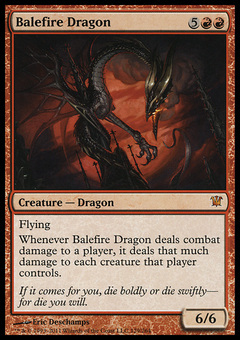 Balefire Dragon ($6.87) Price History from major stores - Innistrad - MTGPrice.com Values for Ebay, Amazon and hobby stores! 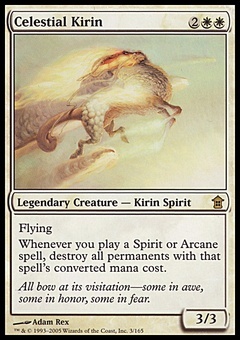 Card Text: Flying Whenever Balefire Dragon deals combat damage to a player, it deals that much damage to each creature that player controls. 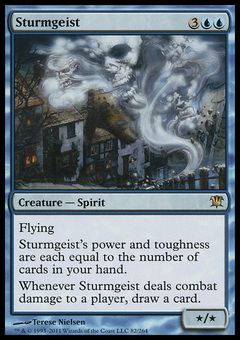 Flavor Text: If it comes for you, die boldly or die swiftly?for die you will.